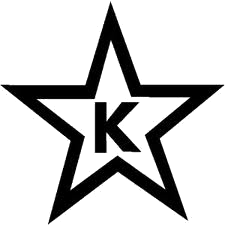 Kosher « Great Lakes International Trading, Inc.
Great Lakes is proudly Certified Kosher by Star-K Certification. Nearly all of our products are kosher parve. Contact us to request a copy of our kosher certificate.